Smart speakers are dominating the smart home market. One in six Americans use either Amazon Echo or Google Home. These speakers not only perform different tasks based on our voice commands. They even record our conversations therefore, it is important to control what information is stored and shared with Amazon Echo or Google Home. 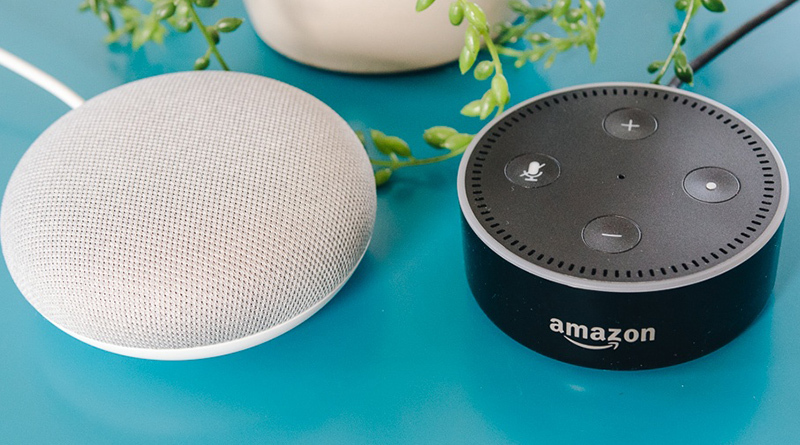 In this article we will explain, essential settings to keep in mind to improve privacy level in Google Home and Amazon Echo. Common of all is to mute your smart speakers, but apart from it there are other steps too. Using these steps, you can keep a check on Google Home privacy and Amazon Echo privacy. Planning to buy a smart speaker? Amazon Echo indeed is a great choice. It allows to perform various tasks like reading email, schedules from Outlook and Google Calendar, ordering pizza and others. Isn’t this great? Certainly, it is but the problem arises when your smart speaker listens to everything from your personal talks to television serials. Therefore, we need to tighten privacy on Amazon Echo. Use Mute button located on the device itself can be used. Change the wake work from Alexa to any of the other four words i.e. Alexa, Amazon, Echo and Computer. Set a PIN to protect unwanted purchases from your device. 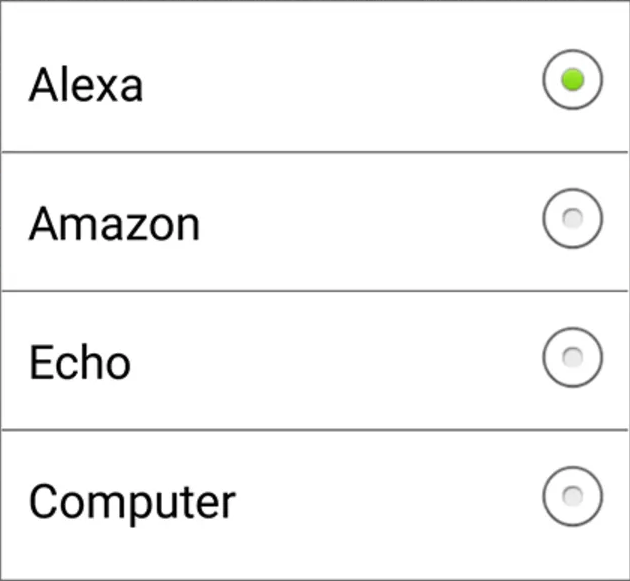 To set up PIN open Alexa app > Settings > Voice purchasing > setup PIN. Additionally, you can disable voice purchasing. Moreover, to enhance Amazon Echo’s privacy disable these skills or don’t allow Amazon Echo to perform private tasks. Besides, this you can enable notification from sounds on the device settings page to know when Alexa is listening. You can also restrict others from accessing History section via settings page and can check commands you do not recognize. There’s not much of a difference between Google Home and Amazon Echo. However, Google Home collects more personal data via Google apps, services, calendar, contacts and package deliveries. To improve Google Home’s privacy, you can use its various features. Google Home provides diverse features like an option to work with more than one Google account which means you can configure Google Home to work with multiple users at once. To do so, open Google Home application on your smartphone and click on Devices icon > menu button > tap on settings > multi-user access. This setting will help you to stop other people from searching through the schedule reading your emails. Google Home does not allow you to change the wake phrase. However, you can switch of the voice search using the mute button located on the device. Which will stop Google Home from listening to television, kids and accidentally triggering it. 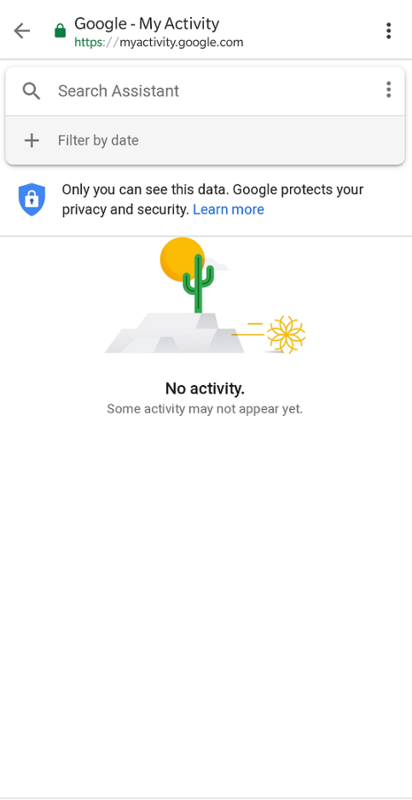 To increase Google Home’s privacy, you can also disable personal results using Google Home app. To do so, tap on the Device icon > menu > Settings > More> disable personal results. Moreover, you can check your recent activity and voice search history from the Google Account page. Go to My activity and then use filter under the search box to search for assistant queries. From here you can check for any suspicious activities. Besides this Google Home uses new voice recognition to help users keep their privacy intact and protect against any unwanted access. Smart Speakers are very useful; however, they can pose as a big threat to your privacy. We need to secure our devices using all the security measures available.